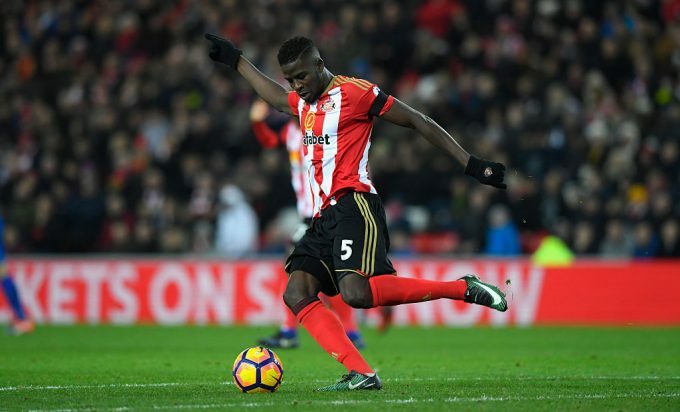 Sunderland have terminated the contract of Senegal international Papy Djilobodji after returning to training late and unfit following the club’s relegation to League One. The contract of the 28-year-old defender was due to expire in June 2020, but he spoke of his intentions to leave the club last June and put in a transfer request. The club agreed to let him go, reaching an agreement with him that he will spend the month of July on voluntary unpaid leave in order to try and find a new club. 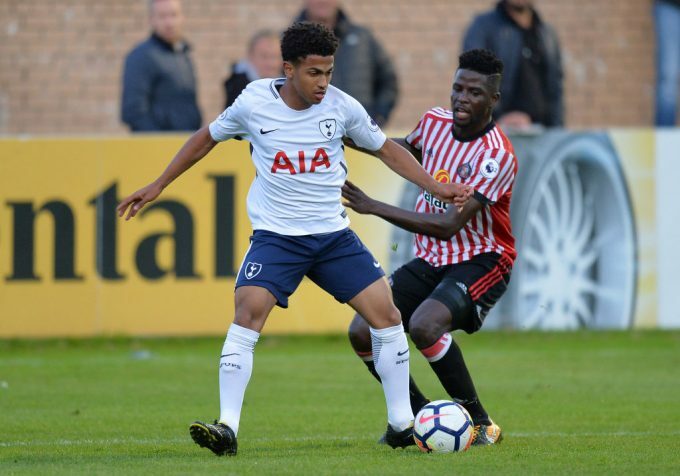 However, the player was unable to do so and refused to return to the club, despite Sunderland sending several requests for him to resume training, which Djilobodji ignored. He finally managed to appear at the training ground on September 5th, but he was unfit and “comprehensively” failed a fitness test, according to his club. As a result, the Black Cats have terminated his contract and the player is currently a free agent and could sign for any club. Sunderland signed Djilobodji for £8m from Chelsea in August 2016, with the player making 24 appearances for them during their time in the Premier League. He spent last season on loan at Ligue 1 side FCO Dijon, helping them finish in a respectable 11th place.